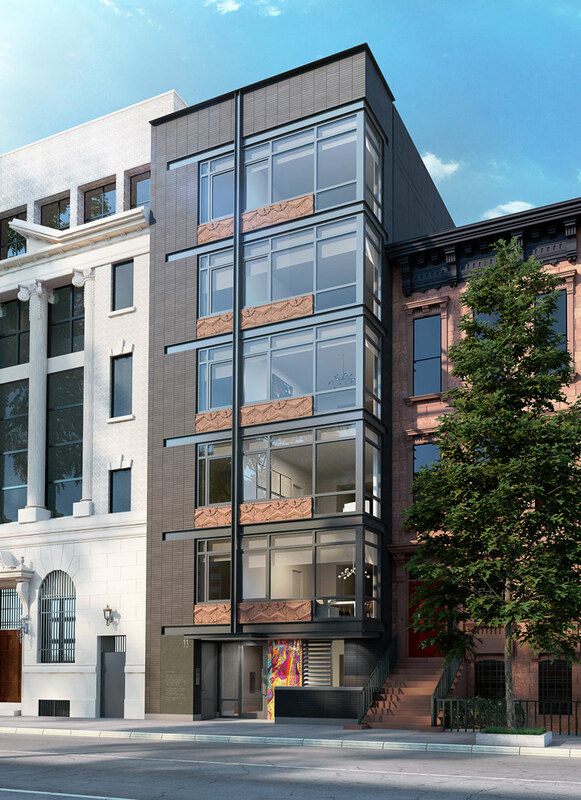 In conjunction with Urban Artisan and Build Forward, we are currently acting as construction managers to build a six story, six unit condo building in Harlem that when completed will be the first Passive House Condo building in Manhattan. The building will include floor thru units (two of which will have duplex components). Amenities will include a fitness center, private residential storage and a common roof terrace.